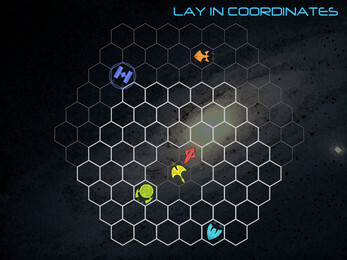 A hot-seat multiplayer game in which you command ships from different planets and battle for supremacy of the galaxy! There are six original alien races to choose from, each with its own ship design and special power – hyperdrive, transwarp, armor plating, and more – and you can customize your ships further with build points that you earn from winning. 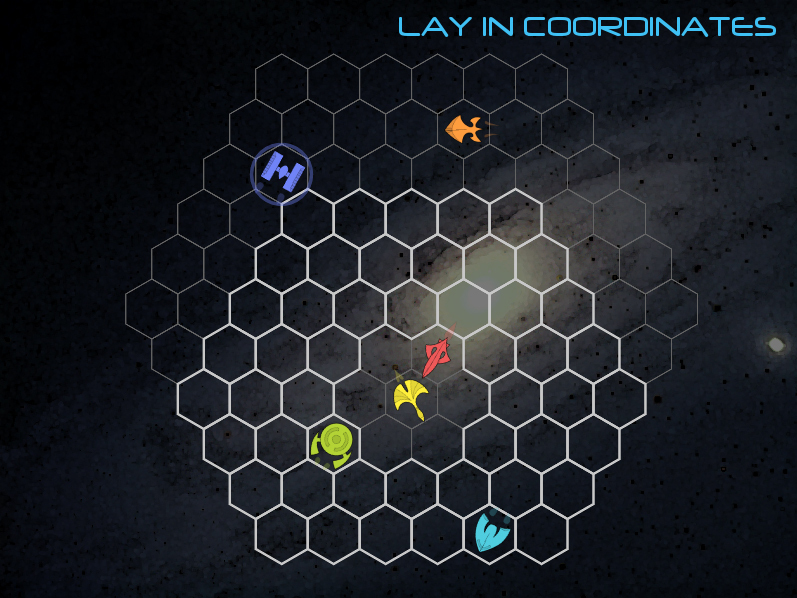 Galaxia is based on an old PalmOS game called Space Wars. This game is copylefted and includes an image from jrgibbs and music from Pinklogik and Phopha. Source available by renaming 'galaxia.love' to 'galaxia.zip' and unzipping the file. Hmmm... Should something happen besides a pink pig with spining hearts? On MacOSX. This game is pretty old, so I may need to update it to the latest version of the LÖVE engine to support newer versions of MacOS. I'll let you know when I have a chance to get to that!